My 6 Secret Tips for Love and Relationships & Romance, Inspired Thoughts! This is my heartfelt “6 Secret Tips for Love & Relationships & Romance’ that I am hopeful can help inspire you if you are in a relationship with your Spouse or your partner, or even with your kids, to a happier, healthier and better understanding of each other and with yourself. Secret Tip #1 for My 6 Secret Tips for Love and Relationships & Romance is… TO Talk about it! Talk about Love with each other, How your Relationship is going, Identify what you Love about that person. Next identify what you would like to work on, Ask them to give you feedback on what they would like to see more of from you. 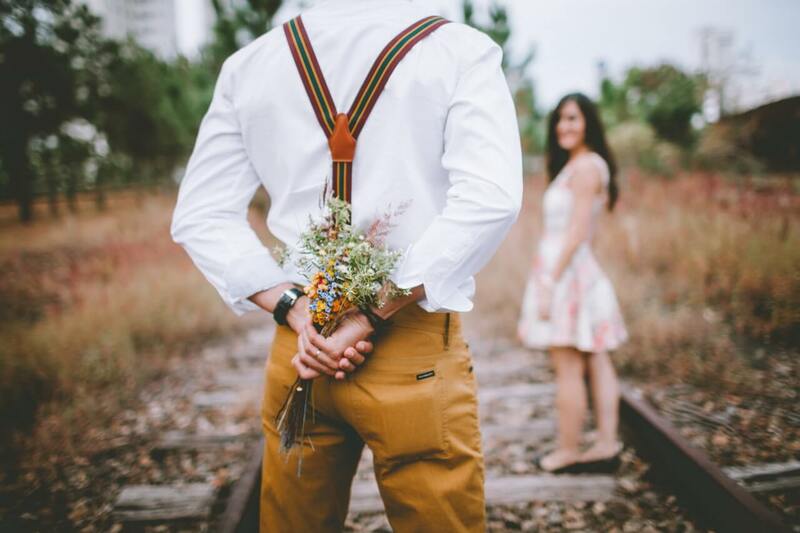 If you are Upset with your spouse or partner, It is very easy to complain about the other person to anyone who will listen, believe me, I know, however that doesn’t change anything, Plus the person who needs to hear what’s really bugging you about their relationship with you is THAT person. Are you unsure what to talk about? Imagine How they would feel if they heard how you really feel about them and why you are so upset with them, from a stranger or and Your Relationship with Your Spouse or Loved one. Yikes! My Secret Tip #2 for My 6 Secret Tips for Love and Relationships & Romance is… TO Create a Moment! Yes! You heard Me Create a Moment. Here’s How to Create A Moment. 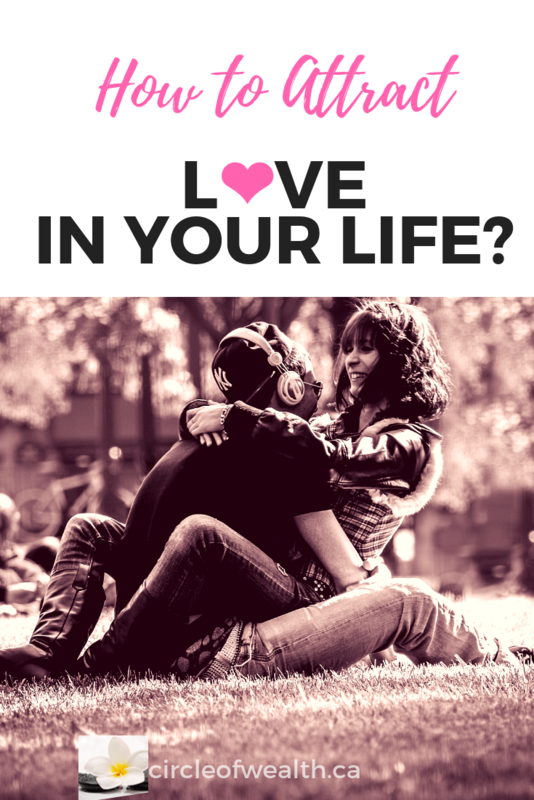 Figure out what about your Relationship You really love and enjoy doing with each other. Decide what you miss and would like to see more of in your world. If you need some inspiration check your gratitude journal.look for previous special moments. Don’t have one, gotcha covered here. Make a detailed plan. Record yourself or write it out so that you can hear what you are saying, This is key to attracting everything that you want into your life. If you spend 17 seconds on this to one minute it will happen, Just be detailed. For example, I want my partner to come downstairs and walk up to me and kiss me passionately. Well, You tell me, it’s YOUR MOMENT. Write it out and keep repeating what you want to happen next. You can get into the Details, Step-by-Step plan of what Kind of moment you want to see happen. You can create it. Then Ask, Believe and receive baby! You as a couple or family or a team need to discuss Love and Relationships with or without romance involved. 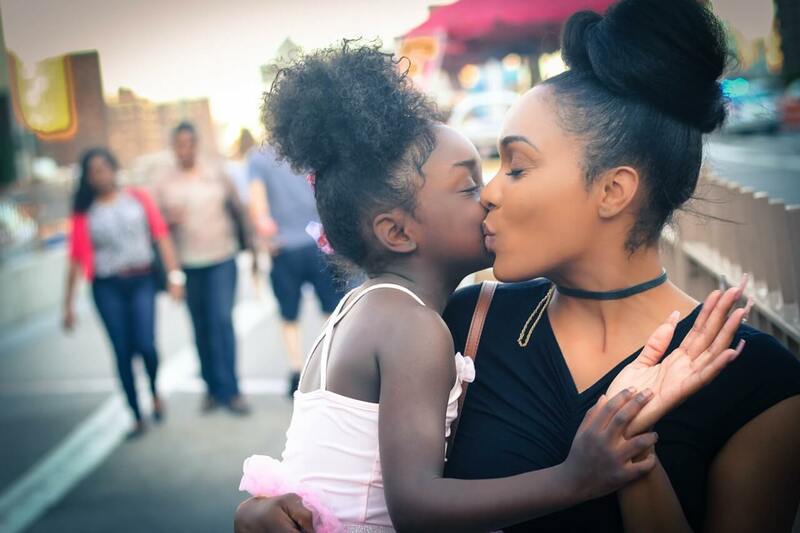 If you are a parent and would like a stronger bond with your children, follow the same step by step plan as above. Start NOW, what do you have to lose? A lot! Write out exactly how your relationship is going to be from this day forward, Focus only on the Positive. I know this is especially hard if you a aren’t even talking to each other. Start with How you want your Relationship to be, write out what you want to Happen and choose Joyous Positive vibes in your relationships, and Focus on that. When a negative thought comes in, catch Yourself and go on a Rampage of Appreciation. whatever makes you smile. I know growing up we never talked about love and romance it was an AWKWARD and Hidden. Until it was no longer hideable... Is that a word? What Kind of moment are you going to create today? Comment Below or leave me a testimonial if this has helped you. I appreciate you! Secret Tip #3 for My 6 Secret Tips for Love and Relationships & Romance is… TO Do Something Together! The next thing you’re going to do is to TO Do Something Together! , to get Love and Romance back into your world. The most often#!1 Excuse we always use is… ” I have no Time! Because we are soo busy working and then we are too tired when we get home…..” blah blah blah…. 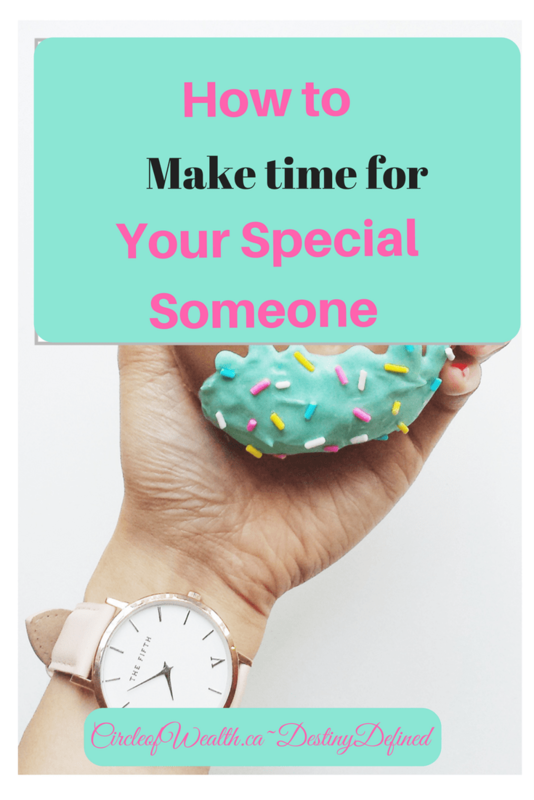 If No time is your Excuse Read My article on How to make time for Your Someone Special in your life. Onward! Because I have NO TIME for Excuses! You are wondering, but How Do I plan something to Do? Well, it takes, 80% Planning, 20% Doing, so get Doing! Put what you want to do together on the calendar, then plan it. Done. So or to make time for your Special Someone in Your Life and Love will follow. Everyone wants and needs to feel appreciated, simple things make people respond. So that’s tip Number three! Secret Tip #4 for My 6 Secret Tips for Love and Relationships & Romance is… Change Your Mindset about Your Relationship. Yup! If that sounds woo-woo to you, then I am right, You have Love & Relationship blocks and need to change your mindset about Yours right away! Think about it. 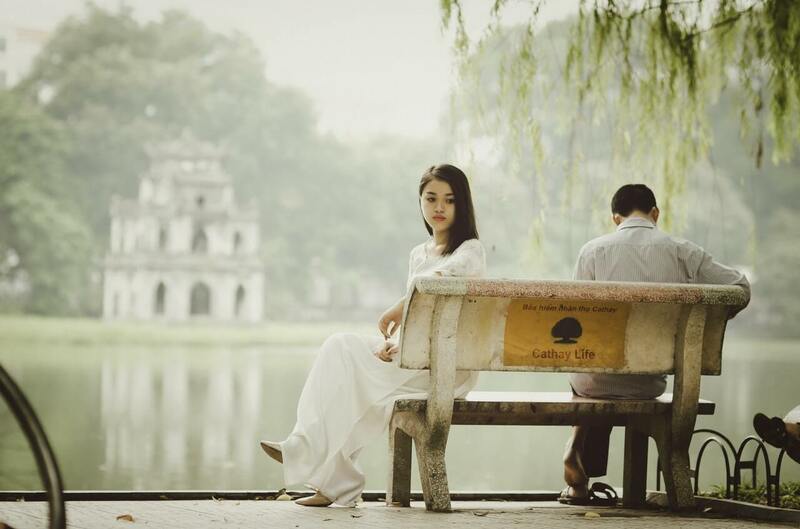 If you are walking around complaining all the time that you don’t have enough Love and romance in your relationship or the lack of it, then you are attracting just that. Your beliefs and thoughts about Your Relationship, or your Romance department, are tied to the past and old negative thinking process. Any new positive thinking that is being applied will naturally be rejected. So I recommend you change your mindset go back to the First Step and Write or Replan your plan. I have a Video on that on MY How to Attract everything you are wanting a 21-day challenge, You should join up, it’s AWESOME and comes right into your inbox. I am ugly, too fat etc..
Change Your Mindset about yourself first, then Your new positive mindset will automatically make friends for you. If you have a really negative connotation or negative attitude about Love and Romance, or Love and Your Relationship in general, then make friends with YOURSELF First, stop putting yourself down and start building yourself up. Be the BEST Friend that You want to have in your life, First. Don’t be annoying, Be the best YOU and you will attract more of the Positive You into your life and Love and Romance will follow! 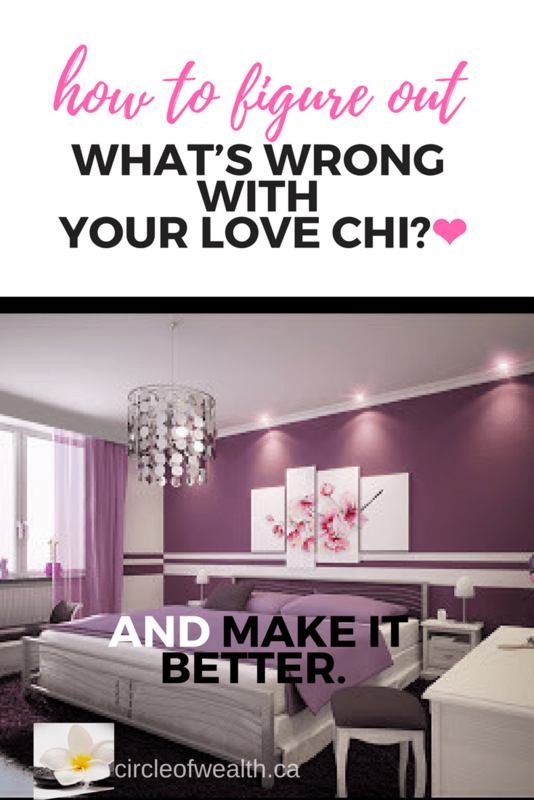 WHAT’S WRONG WITH YOUR LOVE CHI? By Applying New Friendly Positive thoughts, patterns and affirmations, this will allow Love & Relationships, with a Sprinkle of Romance to come into your life. 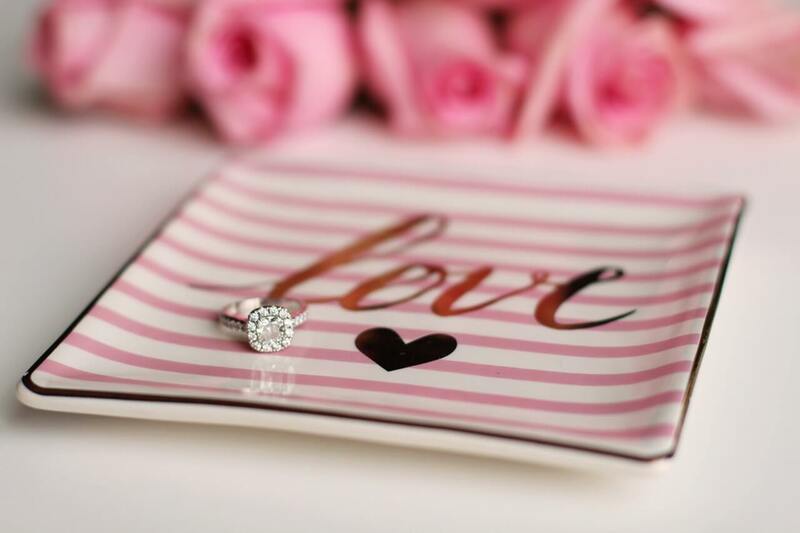 Secret Tip #5 for My 6 Secret Tips for Love and Relationships & Romance is… Feng Shui Your Home. This is woo-woo, read back up to the tip about Mindset again. Or watch my video, I’m a lot harsher with my message in that video, You can watch it here. Click here for the Link. and Subscribe to My Channel. 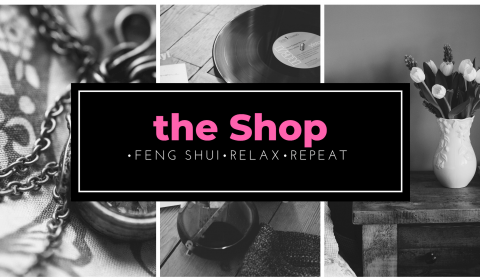 Once you have Feng Shui your home, inviting the Good Prosperous Sheng Chi into your home aka the good energy, You will attract Love and harmonious Relationships & Romance into your home. Love Can Live here. Say it! If your home is full of shoe boxes and garbage, are you really allowing the good Love and Romance energy into your home? you have to make, room for love and Relationships to come into your life. If there’s no room for it to come it’s just gonna keep on going. 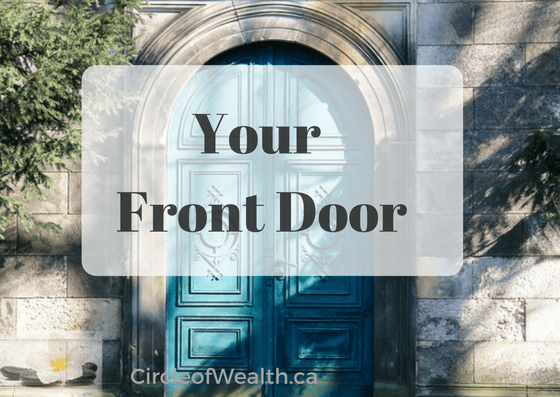 Some of you already know that Feng Shui starts outside the house, so go take a good look at your surroundings. Maybe the old, jalopy of a car that’s sitting there that you’re not going to use your drive for the last you know five years that you’re keeping maybe you should sell that and remove some stagnant energy. energy can come and find your home so you have to Allow it to come in. Love and Relationships & Romance is an Energy Like a currency, however,it is really about Your Commitment to doing something. 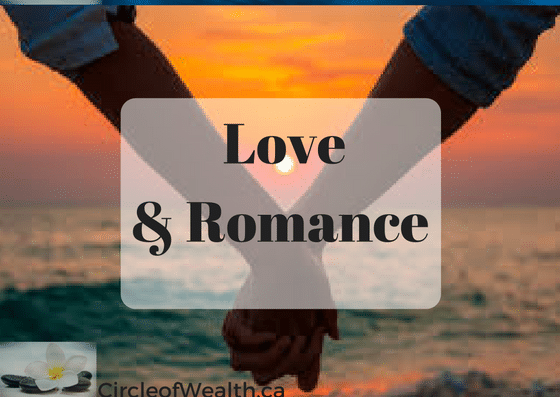 In Order for you to allow Love & Relationships, and Romance into your World, you need to take a hard look at the Feng Shui of Your home, this is the Fifth Secret Tip for Love and Romance! 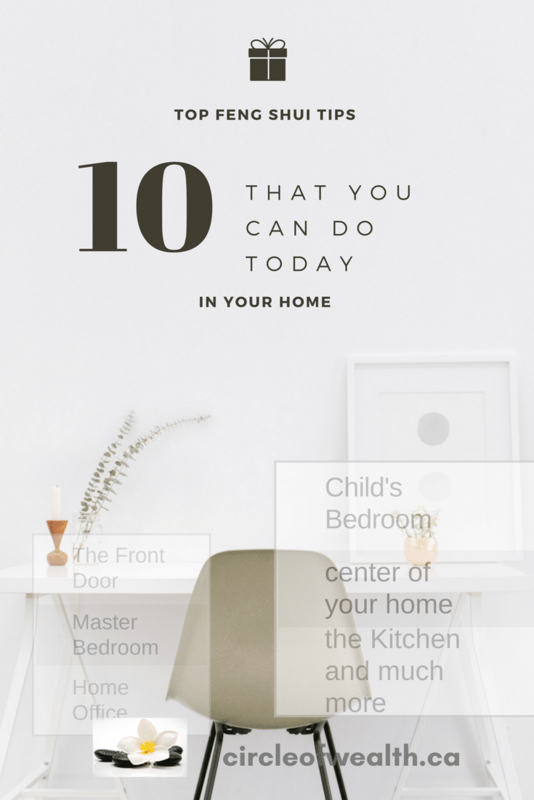 To Feng Shui Your Home, starting at the front door you’re gonna go through the little checklist that I’ve created for you. You can view that HERE or here. You’re gonna de-clutter and you’re gonna look at that area with your New Feng Shui vision and say hey if I was Love & Romance energy or money or Good energy or good Chi or prosperity and success, am I gonna be able to find the place? Is there a house Identifier number that is clearly visible from the curb to let your Invited guest coming to your home know where to find you?? You address must clearly visible from the street, curbside, back door, whatever is your main entry point into your dwelling. Shine up that number of YOUR House! 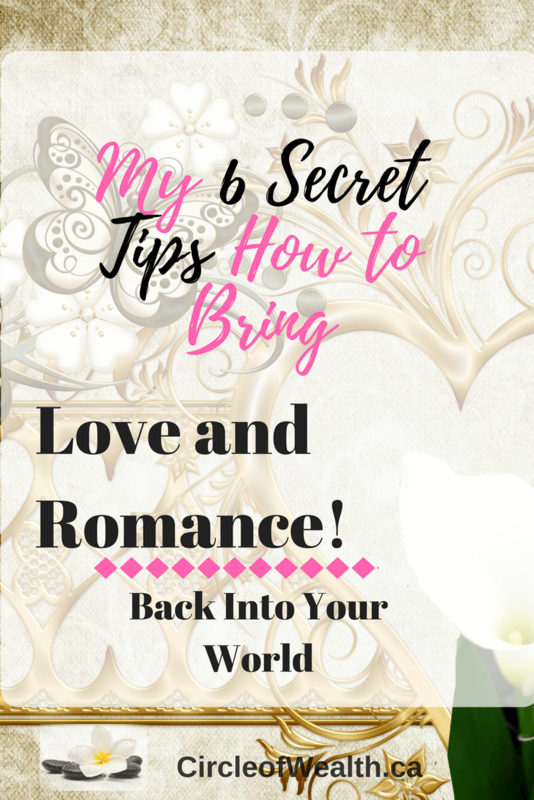 Secret Tip #6 for My 6 Secret Tips for Love and Relationships & Romance is… To Find Your Best Direction and Location and Go there! and Bring Your Romantic Person with You. Yes, spend time there with that person. If you have been following me you may have already read about your Best and Worst Directions for sleeping and studying & LOVE etc. If you are new, here is that article I wrote on what is my Ming Gua Number. It was about how to determine your best sleeping direction. Very Helpful! 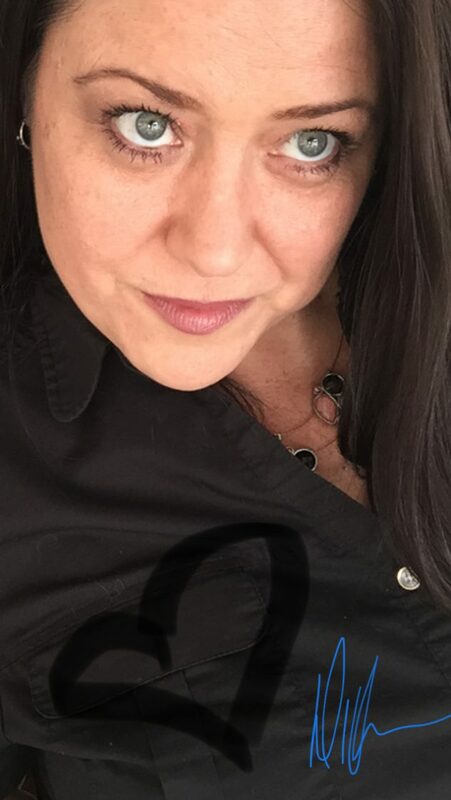 So the Final Step once you have figured out what your Gua number is and have located your fabulous sheng chi direction and location. Yes, you will be needing your compass. 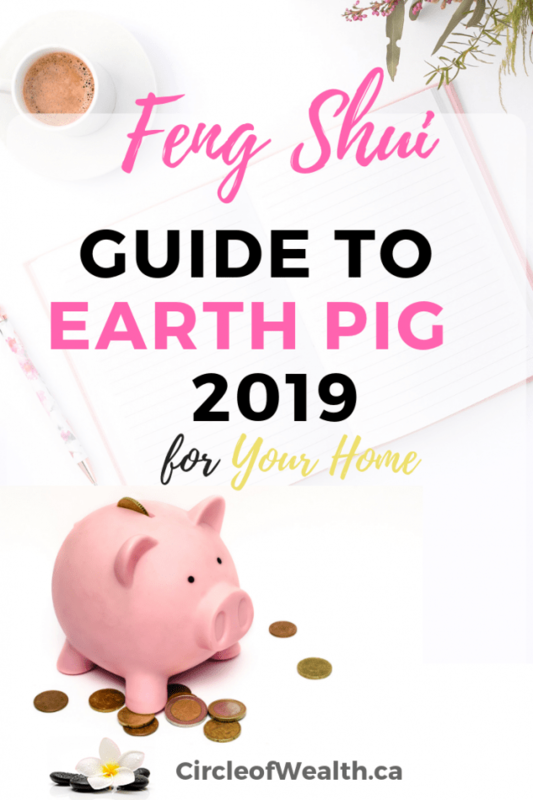 Here is my affiliate link for one from Amazon, plus my handly lesson on How to Use your Compass to take a compass reading of your home or office. Go and hang out in your best location of your home, and then face your best directions and start that those Love Manifestations & Mantras. Go and hang out in The best location of your home, and then face your best directions and start that Conversation about Love and Your Relationships! Or those Love and romance Mindset Manifestations. So by now, you have learned that everybody has a specific direction that is really beneficial for them. 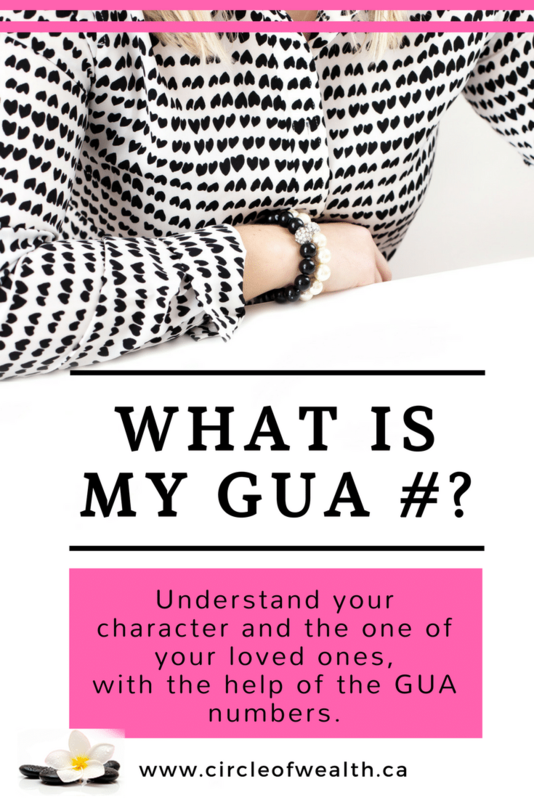 Go use the chart in my Ming Gua Article, so find that direction take a look figure which area is best for you, according to your gua number formula. It’s pretty easy, it’s all in the year of your birth and you gotta go and figure out what is the best area for you for your Personal Sheng Chi Direction. Easy Peasy Right. 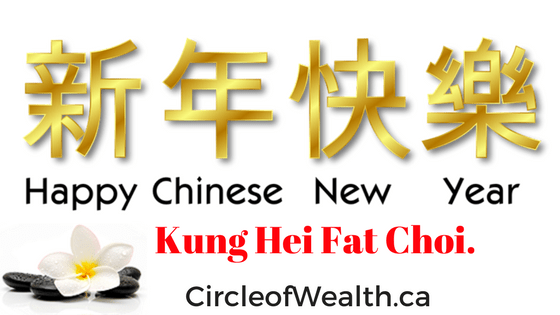 For your personal Sheng-chi Direction, sheng-chi is your prosperous direction that’s your Prosperity, chi direction, That’s your Love and Relationships – Cheers! In order for you to be successful, you need to be in that Sheng Chi Location or facing that Sheng Chi otherwise known as your Love and Relationships direction. Perhaps you are facing the wrong way maybe, you’re not. You Know, maybe there’s a location that you in which you live eat, breathe, sleep, drink, work, and play better than others. Now you can understand or appreciate why. Like when taking a photo, this is my Best side versus my other side, Right? Do you get me? We all have a better side or better location first which is your function and direction within that location so basically, if you know what maybe you need to move, Just kidding, I wouldn’t suggest that but maybe you need to pick up your desk and pivot and move and face a different direction! Little Helpful Bits. Give it a try let me know how it goes, by leaving a comment below and let me know of any changes. Alright, so those are my 6 Secret Tips for Love & Relationships, and Romance and how to attract or allow it to come into your life. To Find Your best Direction and Go There, Bring that Special Person. and see what changes in your World. Comment below and let me know if I have helped you change your Mindset about Love and Relationships & sprinkled some Romance. 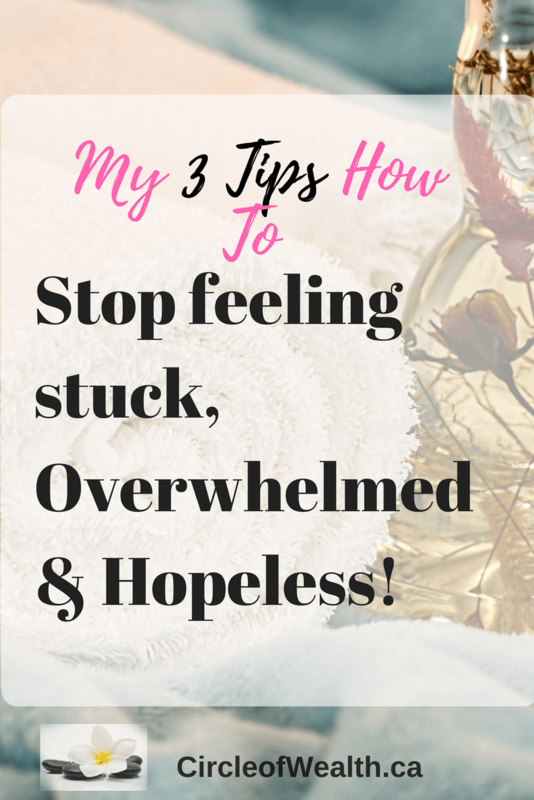 My Top 3 tips on How to Stop feeling Stuck, Overwhelmed and Hopeless!